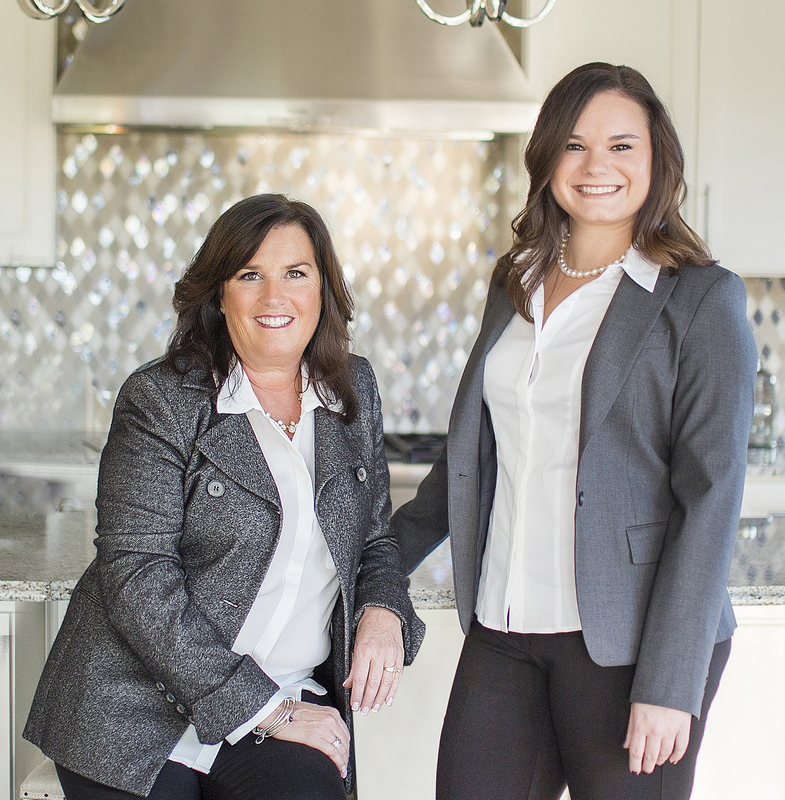 Top-Producing, Mother – Daughter team of Realtors serving the Greater Philadelphia Area. Our mission is to build strong relationships within our community, to advocate for our clients’ needs, and to provide unparalleled care and service through and beyond the real estate transaction. It is our goal to exceed expectations while maintaining the highest level of integrity and professionalism.